Here are just a few of the clients who have engaged with UnitedPublic Strategies. The area around 12th & Chicon streets is in the midst of a radical change that's been decades in the making. KUT explored what happens when a place becomes valuable to a new group of people and we provided strategic guidance on editorial and community engagement strategies. The Futuro Media Group is an independent nonprofit organization committed to producing ethical journalism from a POC perspective and representing the new American mainstream. 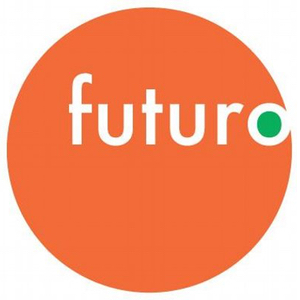 We helped Futuro consider a future beyond broadcast, building upon its core identity and strengths. Latino Public Broadcasting is the leader of the development, production, acquisition and distribution of non-commercial educational and cultural media that is representative of Latino people, or addresses issues of particular interest to Latino Americans. Born out of the need for diverse representation during the 2016 election coverage, and as a fast growing player in the podcast scene, In The Thick explores the political landscape from the perspective of a changing America. UP helped ITT capitalize on its coveted audience of influencers and advocates.